Professionalism and Excellence in everything we do! With professionalism, attention and discretion, we offer a full range of services, like : chauffeured limousine services in Switzerland with our own cars, in Zurich, Geneva and Basel as well as ground transportation services all over the world in more than 50 countries (Europe, America, Canada and Asia). With provide as well logistics for corporate and private events. Chauffeured limousine services in SWITZERLAND --- ZURICH-BASEL-BERN and GENEVA ---- as well as the ski resorts in the FRENCH and ITALIAN ALPS. Chauffeured limousine services --- GROUND TRANSPORTATION WORLDWIDE --- via our trusted partners and affiliates . 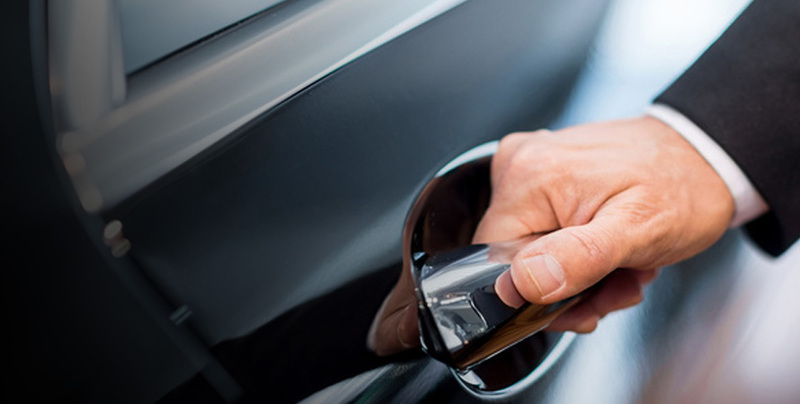 Our cars and chauffeurs are at your disposal at any time and for any desired period. AIRPORT VIP SERVICES in ZURICH and GENEVA airport - as well as WORDLWIDE. From business travelers to leisure travelers, our team will be glad to make your journey through the airport as smooth as possible for you, your family or your business team. We have various options that will meet your needs, from a simple lounge access to a Limousine-driven ride to your boarding plane. GVA offers you assistance in finding the perfect accommodation solution for you. For business trips, family holidays or weekend escapes, we guarantee the best choice in accommodation at the desired location, all while offering assistance during the entire trip. Travel arrangements that provide you the best experience. We provide assistance in organizing events and incentives. Our expert team will help you plan and run the perfect event for your business or corporate needs, as well as for any other occasions. We provide assistance before and during the event, as well as VIP and Business services. We pride ourselves with our success in keeping our exigent and cherished customers always satisfied with our services, in a very competitive and fast moving market. Our success is the result our team’s efforts, of the dedication and passion that each and every one of us puts to your service and feels when it comes to the work that we do. At GVA we always have something special for you. If you are thinking of traveling with style, let us help you and we will find the perfect opportunities for you! This is not just a business for us, we have the chance of loving what we do, and trust this: IT SHOWS. Designed and built for luxury and comfort. Same standard of quality wherever you are. We tested and selected the best partners for you. One single team to manage your needs. We are here 24/7 to fulfill your needs. © 2018. All rights reserved GVA-VIP.CH.